How to Protect Yourself from Fraud! When it comes to exchanging items, it’s important that you protect yourself as much as possible. It’s important that you trust the person you’re buying from if you’re not going to buy locally. At UsedVape.com, we recommend that people do as much as possible to protect themselves. If you do need to transfer electronically via PayPal, then always use the business transaction, ‘goods and services,' not the ‘friends and family’ option. When you use the ‘friends and family’ option on PayPal, you lose the opportunity to have payment protection. To help our members and future members of UsedVape.com, we wanted to supply all our visitors and members with some handy tips to help protect themselves. You should remember all these tips whenever you’re purchasing online! Don’t send any PayPal payments utilizing the ‘friends and family’ option. Whenever you’re making purchases, utilize the ‘good and services’ option to ensure that you have some buyer protection in place. Sellers may try to convince you to use this option to help prevent any fees being added, but avoid this at all costs. If you have to, add a few extra dollars to cover any fees which PayPal may add to the transaction. Try to keep all messaging through the site. 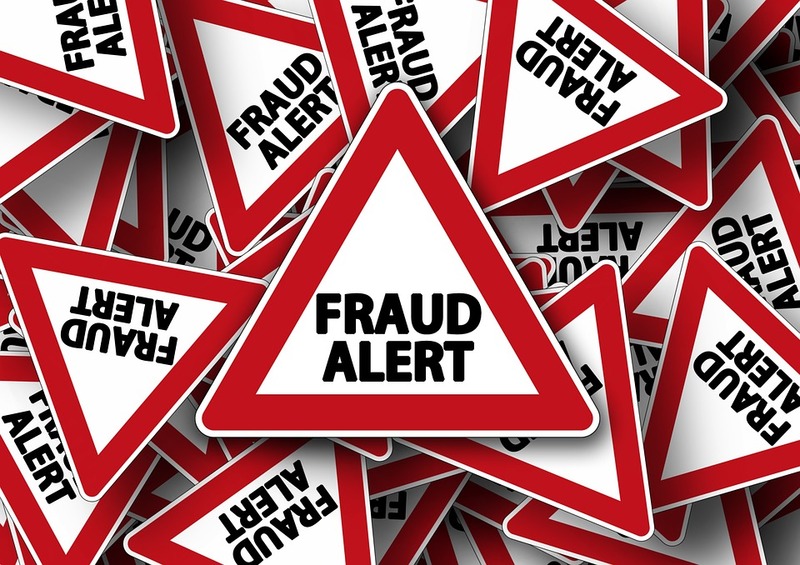 If you switch to instant message or phone messages, it makes it harder to prove that someone has been fraudulent. If we can prove someone has misused the site, then we may be able to ban their IP address and prevent them trying to take advantage of anyone else. Always ask for proof that the item is authentic. Serial numbers, pictures of original packaging, original receipts, and certificates of authenticity. It won’t guarantee it, but it could help those that are trying to pass off a fake with an original. The best thing that you can do to prevent fraud is to confirm the other person’s identity. Ask for links to social media, or even a driver’s license to confirm the age of sale. The more you can do to prevent any fraud, the safer it will be for you. Don’t send personal information to strangers online except what you think you need to share to coordinate a meet up and facilitate the exchange. We recommend trading with someone you can met in person and try to meet them in a neutral public place for you own safety such as coffee shops, malls and even at your local vape shop. UsedVape.com community is full of friendly vapers who just want to sell their new or used vaping gear for few bucks however UsedVape.com doesn’t take any responsibility for things users post or do. We only provide a platform to facilitate connecting vapers and businesses to sell and buy related vaping products and the use of our services is at your own risk and we don’t provide any warranties of any kind.